Sherlock fans know every aspect of Sherlock’s character like the back of their hand – but how much do you know about the man who plays him? The Benedict behind the coat. The Cumberbatch beneath the curls. Here are 10 facts you might not know about Benedict Timothy Carlton Cumberbatch. Cumberbatch often plays raven-haired characters (think Star Trek Into Darkness, The Hollow Crown and, of course, Sherlock) so it is surprising to hear that he actually has to dye his hair for those parts. Benedict’s natural hair colour is a reddy-blonde auburn. … Which means that his eyes are two different colours. 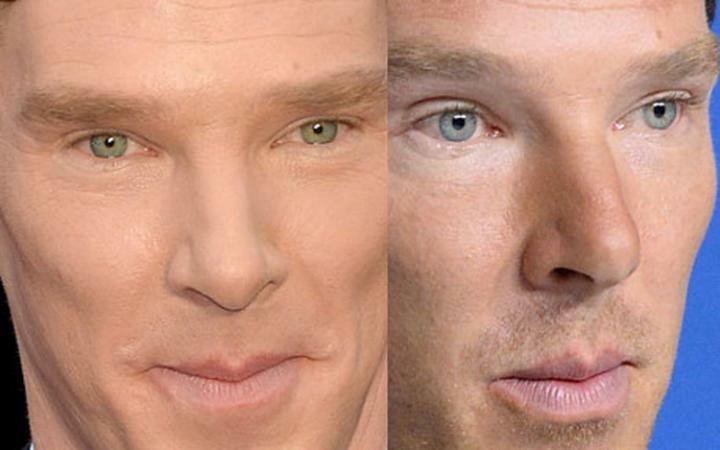 Benedict’s strain of the condition is called sectoral heterchromia which has the effect of making his eyes appear to change from blue to green depending on the level of light. See what we mean? In the 18th century, Abraham Cumberbatch – the great x5 grandfather of Benedict – owned a sugar plantation in Barbados which is remembered today for being particularly cruelly-run, with the slaves being worked to death. Benedict’s mother even urged him not to use Cumberbatch as his stage name because of its connection with the slave trade. 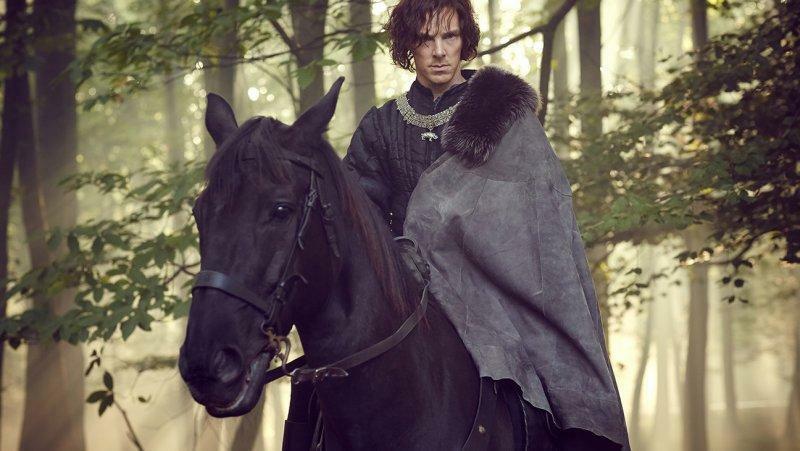 Going even further back, Benedict is the second cousin 16 times removed of English monarch Richard III. The connection was discovered when his skeleton was recently unearthed. In an amazing twist of fate, it just so happened that Cumberbatch was starring in a TV adaptation of Shakespeare’s Richard III at the time! Benedict later read at Richard’s (very) belated funeral. In between school and university, Benedict volunteered to teach English to in a monastery in Tibet. He cites the Buddhist mediation techniques that he learn there as a massive aid to his acting and how to say focussed when in character. NEXT PAGE: Which profession did Cumberbatch nearly go into instead of acting?